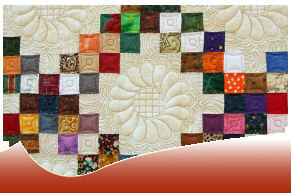 Periodically throughout the year Red River Quilters sponsors workshops. These are open to all Guild members. Fees vary by workshop. Pack your supplies and come ready to learn!